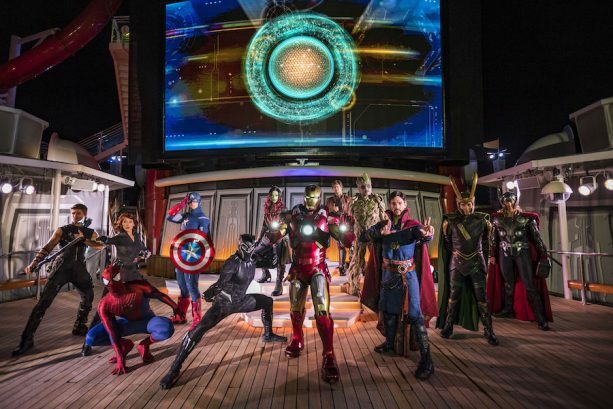 Marvel Day at Sea returns to the Disney Magic in January 2019 for 10 sailings. This fun-filled day at sea includes character encounters, a deck show, kids activities, specialty food and merchandise, and much more. 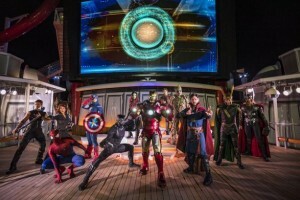 The dates for Marvel Day at Sea are January 6, 11, 20, 25; February 3, 8, 17, 22, and March 3 and 8.